OnePlus 6 launched! Promote it and earn! We just launched the OnePlus 6! With the OnePlus 6, form follows function. We’ve taken technology advances and designed the OnePlus 6 around user needs, addressing real world problems in a natural way. Our aim is for the OnePlus 6 to be powerful and intuitive, fast and smooth. The OnePlus 6 is going to sell on May 22 10:00 am London time in Europe / 10:00 am New York time in North America. Please find full guide of OnePlus 6 and creatives here. You could also find them on Awin portal. Promote it and earn! 20% off Priority shipping on May 22: Can’t wait to get started with the OnePlus 6? Enjoy 20% off on priority shipping when sales start. Only for May 22nd. Referral Program: Refer your friends to climb the leaderboards and win prizes. The top 3 referrers win a OnePlus 6. 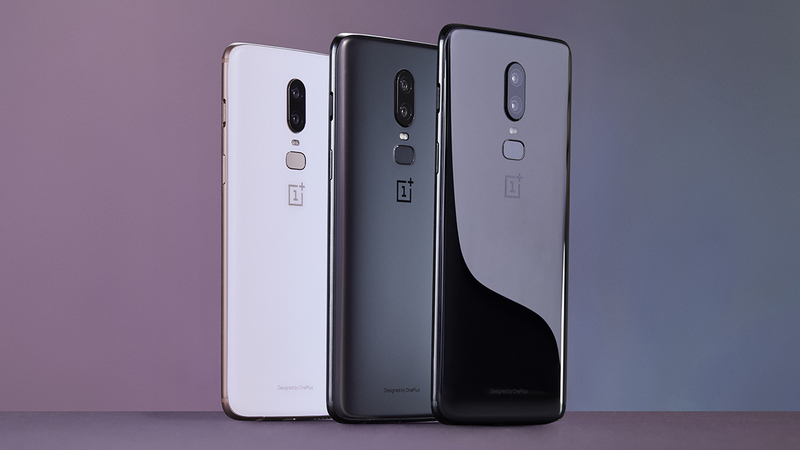 Student Program: Order the OnePlus 6 through our Student Program to receive 5% off devices, and 10% off all accessories. Trade in: Check our Updated Trade-in Program to see how you can use your old device to get the OnePlus 6 for less. Hope you're all looking forward to NYE celebrations! To end the year with bang we've launched three exciting products; the TPW Juggernaut, Whey Protein 360 and Diet Vegan Protein! We've also launched two delicious brand new flavours 'Choc Marble Cheesecake', and 'Vanilla Creme'. The Juggernaut is completely BPA free, holds a whopping 2.2L of water, available in 2 epic TPW colour clear and black, it has a secure and sturdy no leak-design, and its built in handle is ideal for easy use. Our brand new Whey Protein 360 is a premium protein shake that breaks new ground in protein formulation and flavour. This high protein and low sugar shake is ultra pure, natural and made with the very finest protein sources. Each 30g serving of Whey Protein 360 provides a comprehensive branched chain amino acid profile as well as, over 23g of quality protein, less than 1.4g fat, less than 0.2g of salt, epic natural flavours. Diet Vegan Protein combines the very finest natural vegan protein sources and widely acclaimed extracts, such as Green Tea and Garcinia Cambogia, in one delicious shake. 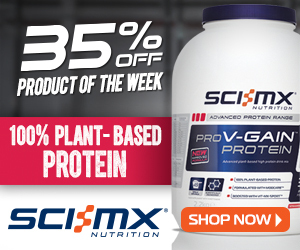 Sourced from premium grade plant proteins, it is ideal for anyone following a vegan calorie-controlled diet. Diet Vegan Protein provides 22g of protein, 1g of fat, and 0.3g of sugar per serving and is available in a range of natural flavours. Diet Vegan Protein 100% pure & natural, low in fat & sugar, is a plant based protein blend, has over 25g of protein per serving. 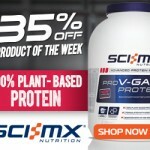 It is a premium non-dairy protein source, and infused with Green Tea Extract. This promotion changes to the EPIC sale phase 2 on Monday 1st January. If you have any queries or exposure opportunities don't hesitate to give me a shout! It's a big day here at TPW™ Towers, the launch of our brand new range 'THE ACTIVE COLLECTION'. Our Active Collection includes everything from high protein muscle blends, to low sugar and diet shakes, all you need to do is pick the right shake for your goal then pick your flavour and you’re ready to start your 30 day plan. Each one of our active shakes comes as a convenient, easy to follow plan that fits in with your hectic lifestyle. Plus buy one today and get our TPW™ Mini Fitness Guide, usually £19.99, completely free! The TPW™ Mini Fitness Guide is the ultimate step-by-step guide to help you kick-start your fitness journey. With a 4-week training plan, nutrition tips, recipes and much more, we’ve done all the hard work for you with this plan, inspired and built by our very own superhero team! Our Fitness guide has also been designed to fit perfectly with any of our Active Collection 30-day-plans. With every Active Collection protein shake purchase, we're giving away our 30 Day Mini Fitness Guide ABSOLUTELY FREE! This unique guide usually £19.99 is designed to support you whether you're on a fitness mission or just trying to fit effective exercise and nutrition into your hectic days. Our plan includes recipes, training plans, step by step guides and much more, so let's go! We know this is going to be hugely popular, especially with our new customers, so don't forget we give 20% off for new customers with the code AFF20 which can be used against this brand new range! So what are you waiting for? This brand new range is ready for you to promote today! If you have any queries, opportunities or ideas please get in touch! Offer valid till midnight 10th July. Excludes all other promotions and vouchercodes. Limited Edition Raspberry ULTRA WHEY™ PROTEIN Now Available in 908 grams. Raspberry Ripple ULTRA WHEY™ PROTEIN just became even more convenient. 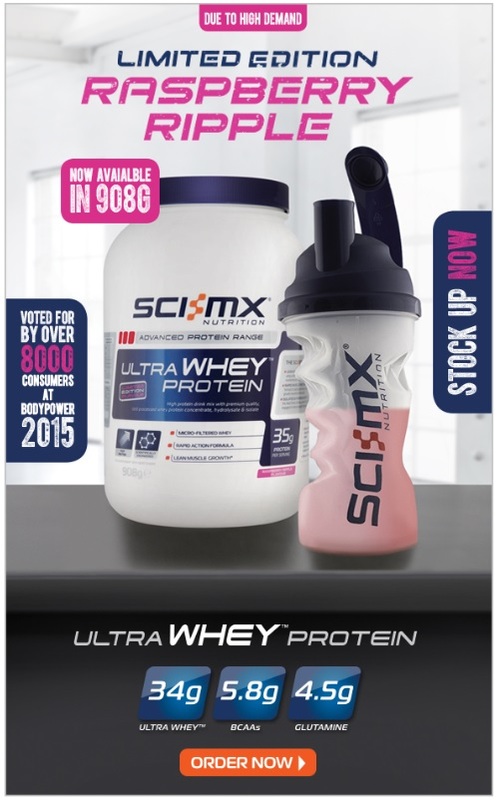 Whether your looking to try out the Raspberry Ripple flavor without committing to a larger size or prefer the 908 grams on your kitchen shelf you can now have one of our best selling proteins in 908 grams. 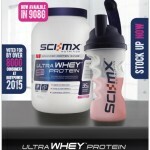 Get 25% off RRP at http://www.sci-mx.co.uk/shop/ultra-whey-protein Priced at £29.99 per 908g. First time customer? 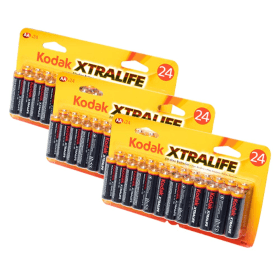 Make sure you use NEW30 at the checkout where you can get a topped up discount off the RRP. Titan's NEW River Cruise Ship is unveiled! The first sailing is taking place in March 2017, there are 15 exciting cruise itineraries for customers to choose from and prices start from just £899 per person! Titan is still running our early booking campaign, where customers will receive a FREE 6-bottle case of wine, save up to £600 and every holiday can be booked with just a £99 deposit! As we are getting closer to our next peak season spring, we have lots of new products being added to our website. Please see a list with links to the product ranges on our site. If you should require any banners creating, please let us know. 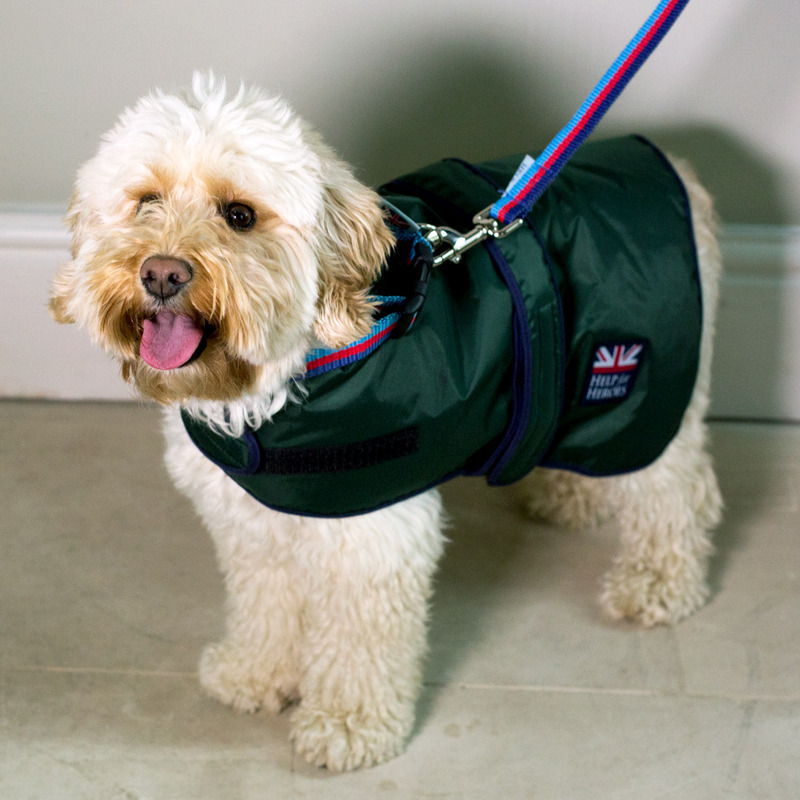 This is an existing range, however we have new products now in stock ready for the spring. Vegtrug offer premium quality gardening products, with www.crowders.co.uk/medium-1-8m-vegtrug.html being their main product and one of the most popular lines. This again is a range we have done for a while but we have expanded the selection massively this year. They provide water features, garden lighting, obelisks, garden planters, garden ornaments and more. Adobe provide fantastic garden ornaments, from light up animals to balancing birds. A wide range of gardening products and essentials. Please get in touch if you have any questions. Programme commission rate now sits at 6%. If you are interested in joining the Crowders affiliate programme, please apply here. Green People is pleased to announce its brand new Quinoa & Artichoke Hair Care range, created to restore luxurious shine and vitality. You can now choose from a selection of fresh banners showing off our lovely new shampoo and conditioner, in varying sizes to suit your needs. If you'd like any custom size banners, please just email affiliates@greenpeople.co.uk and we'll have some created just for you. 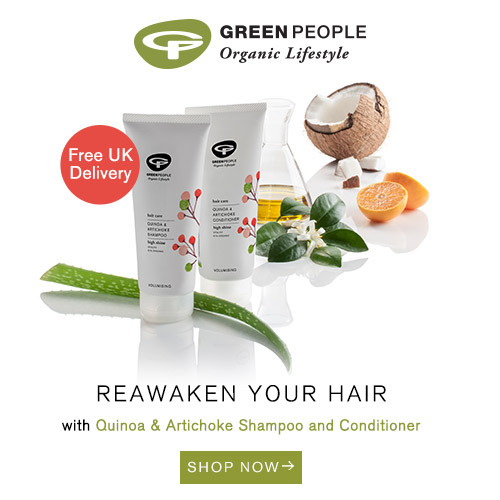 Available in full size 200ml tubes, or 100ml travel sizes, Green People’s NEW Quinoa & Artichoke Shampoo & Conditioner deliver ultra-soft hair with a sleek shine. Intensely conditioning Quinoa enhances the softness of your hair, making it more manageable and easier to style. Looking for volume? Quinoa coats every shaft, delivering body for hair that looks thicker and fuller. Quinoa is considered a complete protein, boasting all 8 essential amino acids, which penetrate each hair shaft for powerful protection and improved vitality. Working as a protective shield to the cuticles in the hair shaft, Artichoke Leaf extract leaves the hair’s surface flat and smooth, giving shiny, sleek and frizz-free locks. Its high levels of antioxidant activity protect against damage from exposure to UV radiation in sunlight. Dull and lacklustre hair? Artichoke boasts deeply cleansing properties to remove mineral deposits which could be causing dullness, revealing the natural high-shine beauty of your hair. For any further information about our new products or banners, please drop an email to affiliates@greenpeople.co.uk. Win one of five £150 vouchers to spend on any Green People products of your choice! 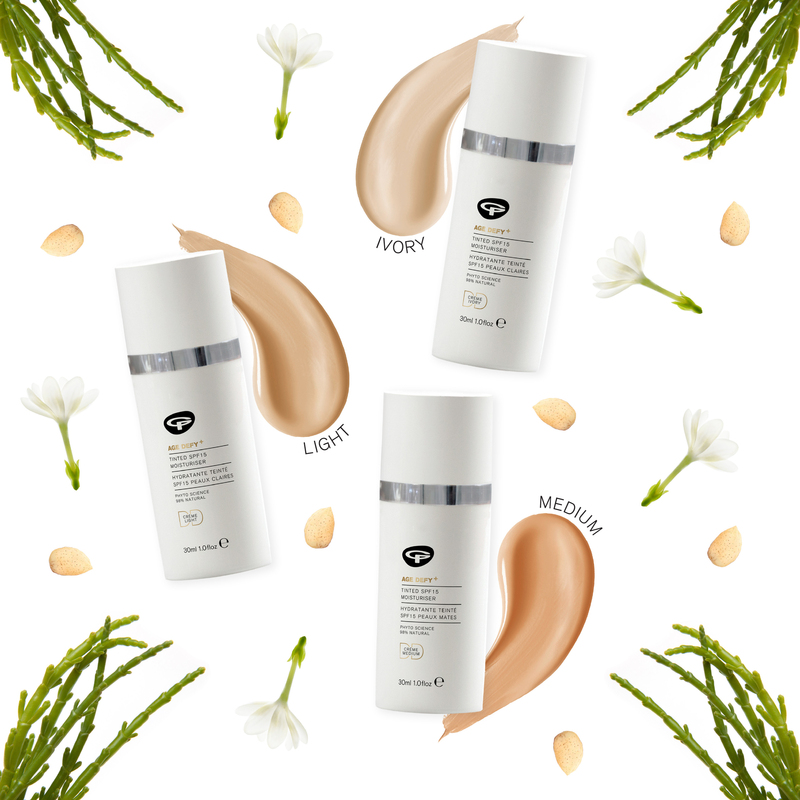 To celebrate the launch of the UK's first certified organic DD Tinted Moisturisers, we're giving you the chance to win one of five £150 vouchers to spend on any Green People products of your choice! 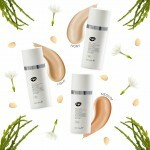 To be in with the chance of winning, all you've got to do is upload one of our three new DD Moisturiser banners to your website's homepage and link to one of the links below. To confirm your entry, please send a link to your homepage (preferably with a screenshot) to affiliates@greenpeople.co.uk. But hurry, this competition closes 28th Feb 2015! 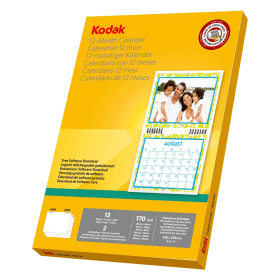 Five winners will be selected at random from the entrants and will be notified by email. Good luck! New Garden Range at Dunelm, Shop Now! Check out Dunelm’s exciting new range of garden furniture, barbecues and garden tools, we have everything you need to enjoy the great outdoors. 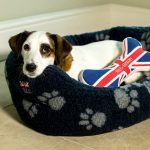 Dunelm - Most popular new arrivals! Check out our most popular new arrivals! Dunelm - New Styles, New Home! Revamp your house with Dunelm’s latest styles! 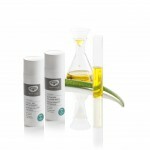 Pai Skincare is delighted to announce the launch of the new Echium & Amaranth Age Confidence Oil! •	Plant Squalene locks in moisture and prevents water loss for long-lasting skin suppleness and hydration. 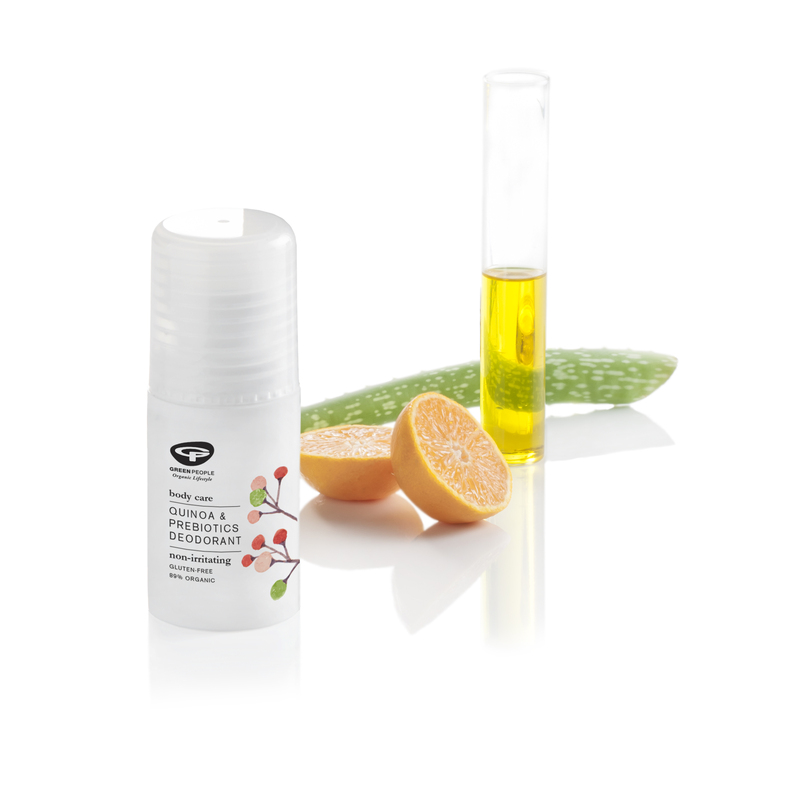 •	Powerful anti-inflammatories soothe and strengthen, protecting sensitive skin from the ageing effects of irritation. •	Concentrated forms of Omegas 3 & 6 deeply condition the skin and accelerate cell regeneration. •	Lipid and Collagen protectors help keep skin firm and plump. This incredible ten-oil organic blend delivers instant results that really last, and supplements skin with the essential vitamins, omegas and antioxidants it needs to age beautifully and naturally.